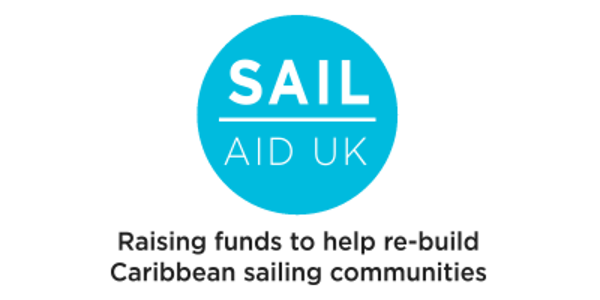 Sail Aid UK, now operating as a fully-fledged charity, was set up in the immediate aftermath of Hurricanes Irma and José that swept through the Leeward Islands leaving entire island communities devastated in September last year. The six Trustees have since organised and hosted a high-profile gala fundraising evening for the UK sailing community, held at the Land Rover BAR HQ in Portsmouth, which raised an astonishing £50,000. The business of spreading this positive news, combined with being in a position to invite Grant Applications from relevant organisations, is the on-going focus for the Trustees. Their remit is to continue to promote the work of the charity and, with the awarding of grants, to fulfil its Mission Statement, "To help those Islands and their communities that were so tragically affected by the hurricanes to rebuild, restore and regenerate their communities, be it through educational, health and welfare or building projects." The overall objective of the Anguilla Sailing Association is to 'preserve the art of sailing through youth and adult programmes accessible to all'. What particularly caught the eye of the SAUK Trustees was the need to replace some boats and repair others, specifically four Lasers and eight Optimists, enabling 38 young people and two instructors to get back on the water in the coming season. The Virgin Islands Sloop Foundation is dedicated to preserving the traditional sailing heritage in the British Virgin Islands (BVIs). Prior to Irma they had five traditional sloops that had been refurbished to a condition where they could be sailed and even raced. These five represented the entire remaining fleet of authentic traditional BVI sloops left anywhere. 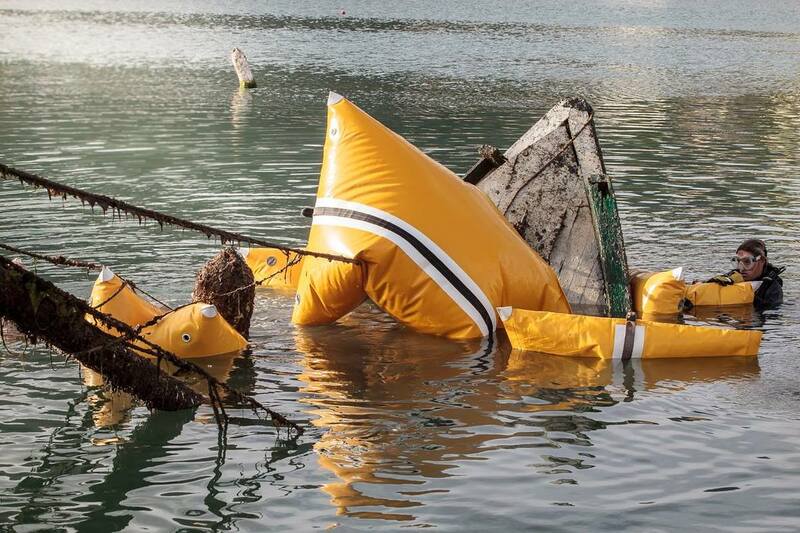 They were all very severely damaged in Irma with three of them sunk and a future hanging in the balance. This link takes you to a site reporting on the 10th annual sloop shootout! As these five sloops represent a very important part of BVI maritime history, the VI Sloop Foundation is now raising funds to endeavour to salvage and repair them once more. The fund will be administered through the online fundraising platform One Love BVI. Meanwhile, Adopt a Roof BVI was established specifically to provide shelter for poor and vulnerable families in the BVI following the hurricanes. The roofs are constructed to the highest building code standards and to withstand future hurricane storms. 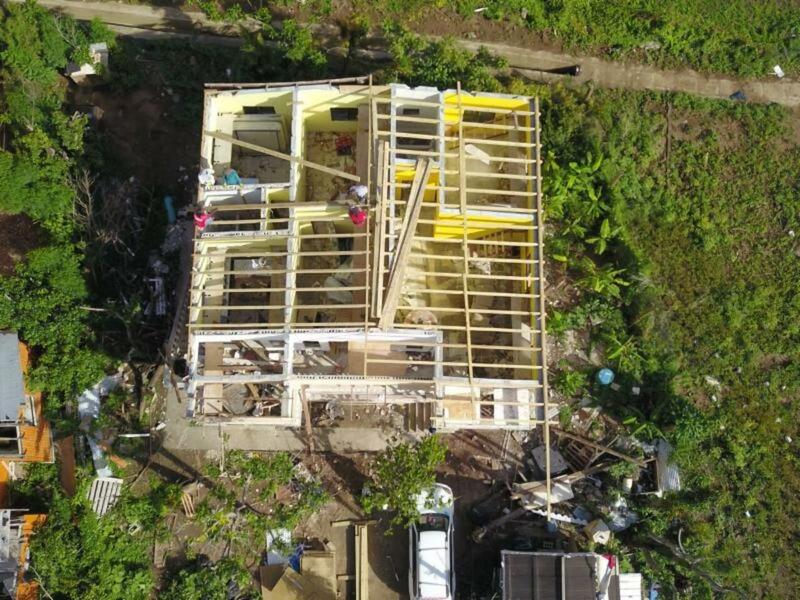 The primary area of coverage for Adopt a Roof has been the less affluent East End of Tortola and four roofs have so far been completed and several more properties have been selected for repair and are on the waiting list. Affected families are asked if they can contribute to the costs but in most cases they have no insurance and have suffered significant damage to their furnishings and possessions. SAUK Trustee, Peta Stuart-Hunt, commented: "We are relying on everyone's help to continue spreading the word about Sail Aid UK and to encourage those Island-based sailing clubs and organisations looking for additional funding for sailing community-related or boating-specific projects as a direct result of hurricane damage, to get in touch with us as soon as possible. The Grant Application form and Grant Policy documents are downloadable direct from our website."